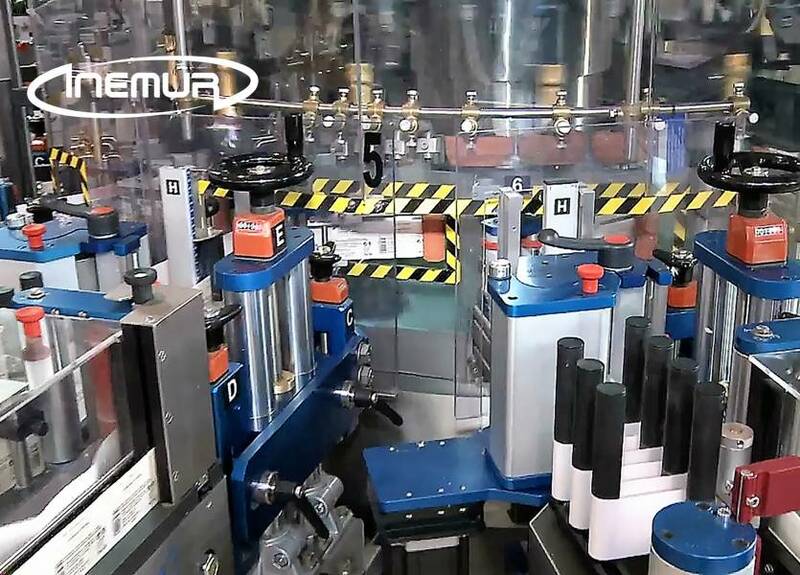 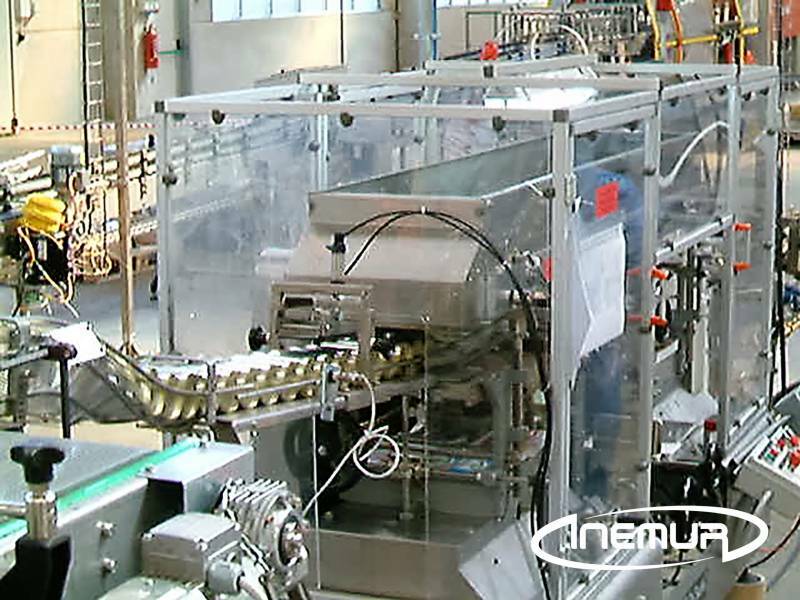 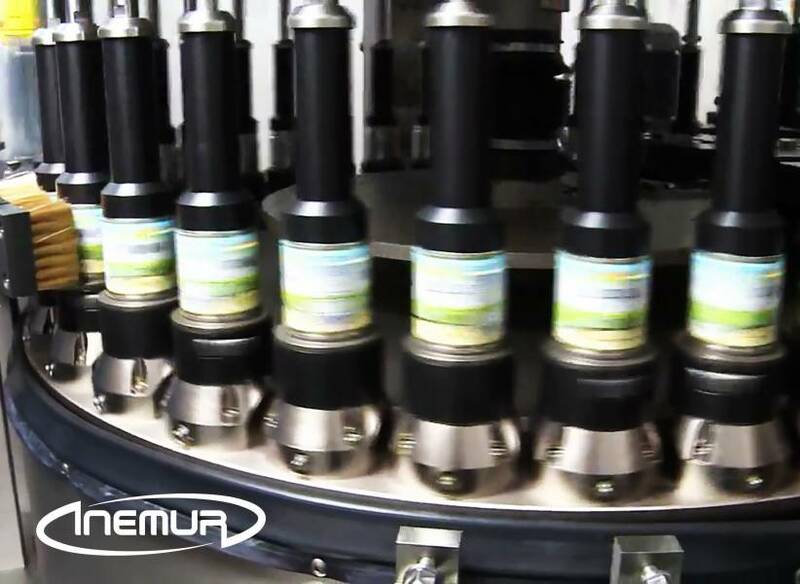 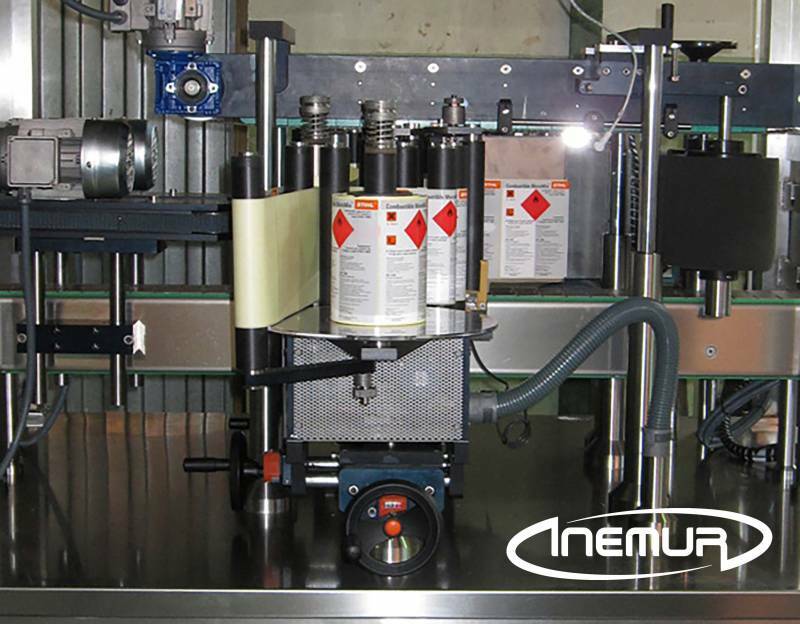 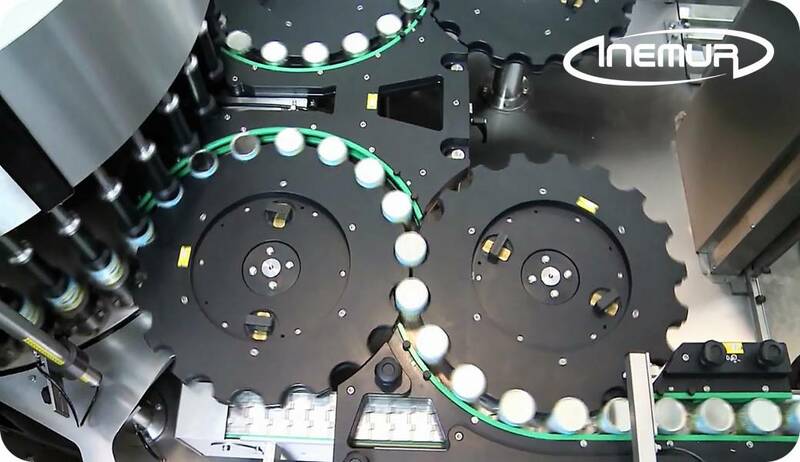 INEMUR complements the full lines of packaging by integrating the best rotary and linear labellers in the market using self-adhesive, hot glue and cold queue technology. 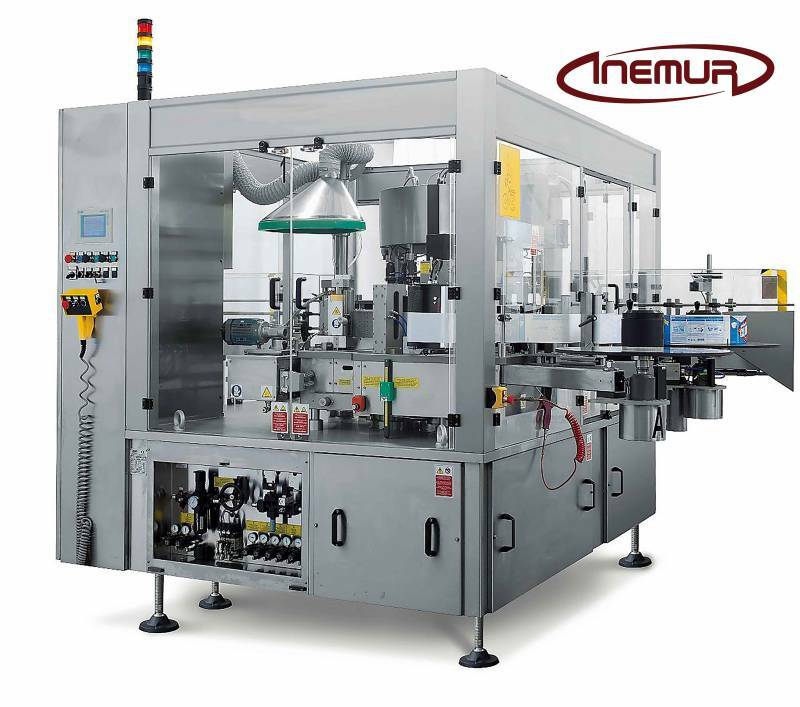 Depending on the type of packaging, sector and chosen decor, install the most suitable equipment, featuring a wide range of models for the implementation of partial envelopes, labels, sleever, stamps, combined, etc. 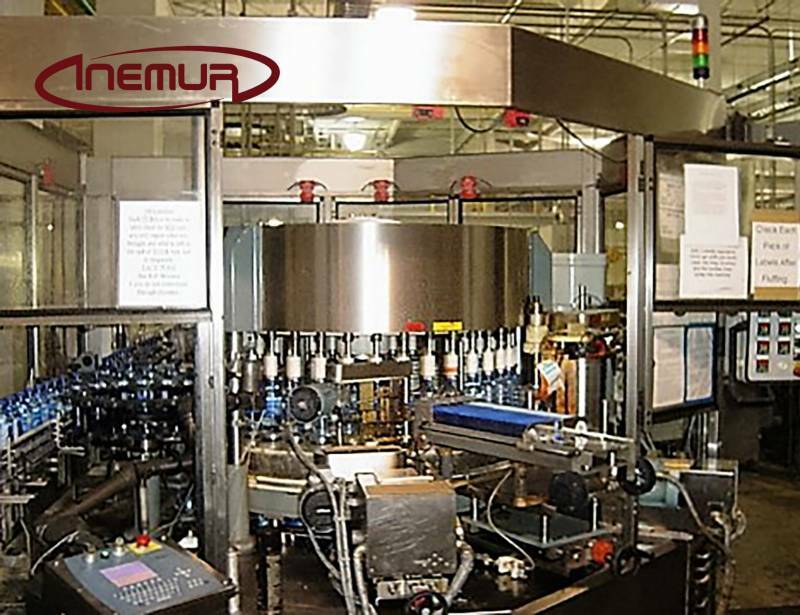 In addition to the features of the container and the decor, we will always provide the most appropriate equipment depending on the volume of production required and the sector to which it is addressed, with models specially designed for food, beverage, chemical, pharmaceutical, etc.